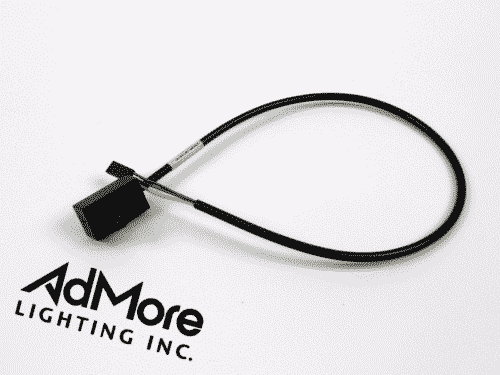 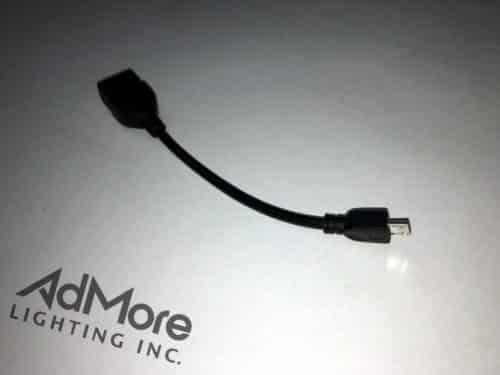 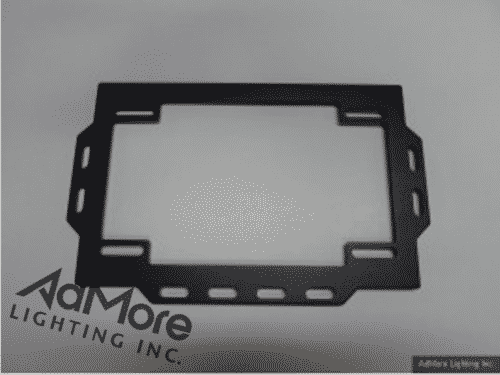 CABLE CLAMPS - AdMore Lighting Inc. 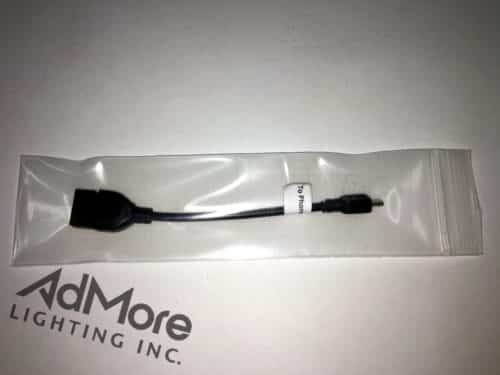 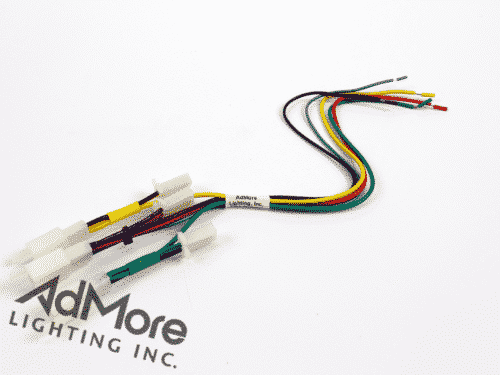 Tidy up the installation of the AdMore Light kit in your case by using these additional cable clamps. 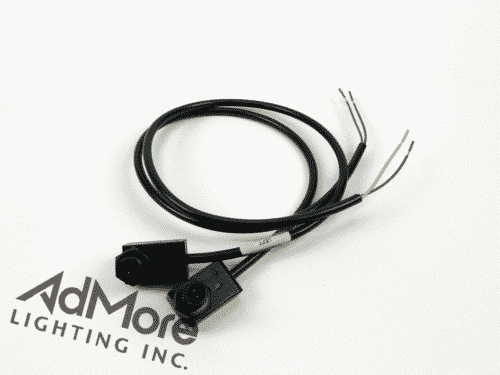 Each black clamp has a very small footprint, high-strength two-sided tape on the bottom and a clamp that will hold the internal wire harness securely. 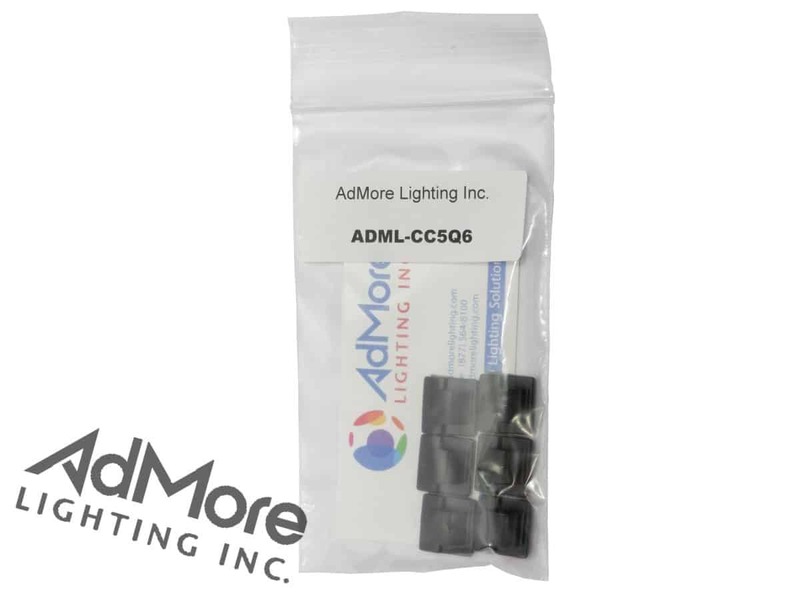 ADML-CC5Q6 – Includes six (6) cable clamps. 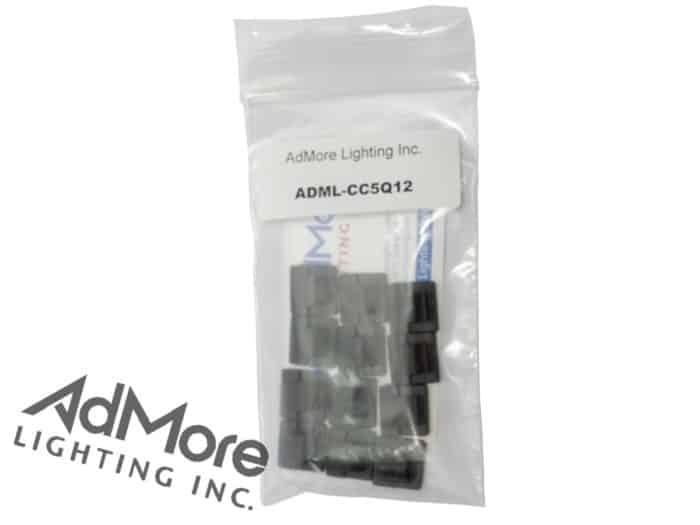 ADML-CC5Q12 – Includes twelve (12) cable clamps. 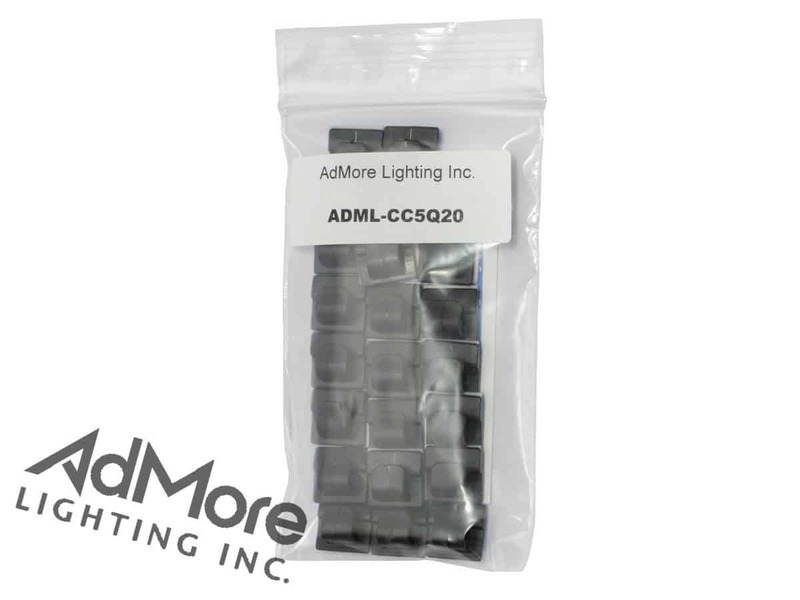 ADML-CC5Q20 – Includes twenty (20) cable clamps.